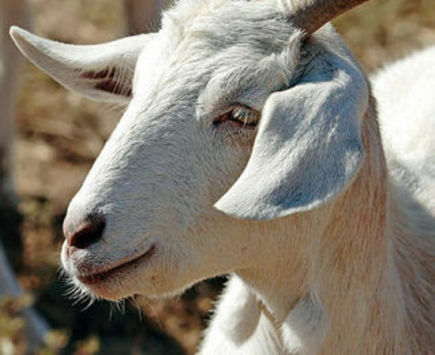 McGregor started with one goat, a nanny named Goatee, to take care of unwanted foliage on his property. He started taking her along when he would go to the beach and eventually put her on a surfboard. She took to the activity like a pro. After Pismo was born in March he soon followed Goatee into surfing. They impress the crowds with their talent for riding the waves. They stand on surfboards and just go for it. The word is that they aren't baaaaad, even if they can't quite hang ten. Only in the United States would you find someone who would think of teaching a goat to surf.